We thoroughly train every member of our crew to be ready for any circumstance. Our highly trained technicians are experts who can diagnose the problem and find the best solution for your garage door dilemmas. 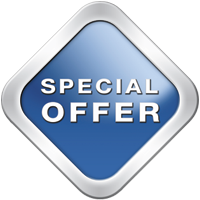 Even the most difficult problems can be solved when you call Exclusive Garage Door Service. Don’t get into wrong hands by calling an amateur company in Indianapolis, IN. 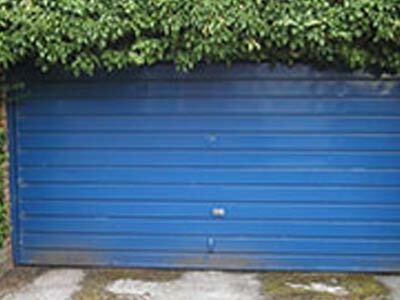 A garage door can be one of the most important entry doors to your home or business. You not only store important equipment and mementos in your garage, it also provides access to your home. We are committed to ensuring your garage door is secure and functioning properly. The technicians at Exclusive Garage Door Service stand ready to help you at any time and any place in and around the Indianapolis, IN.